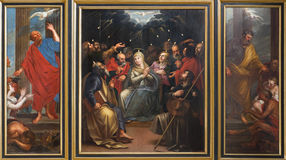 Pentecost Antwerp - Paint of Pentecost scene from cathedral Ribbon heart Mechelen - Tryptich of the Pentecost scene by unknown painter in st. Johns church or Janskerk. 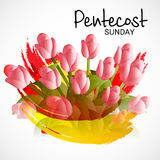 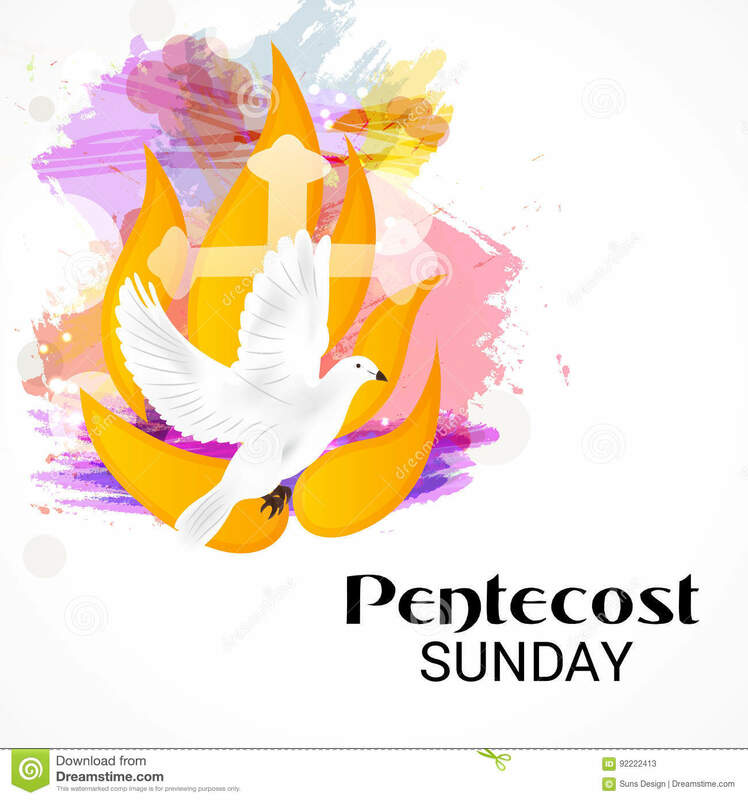 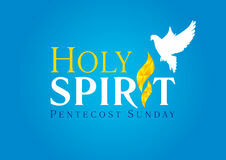 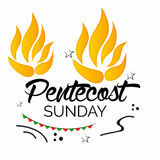 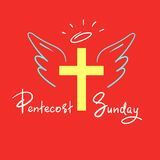 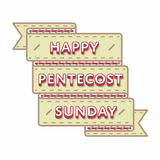 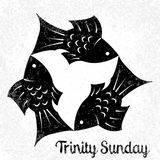 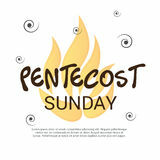 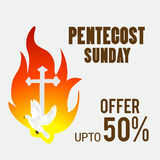 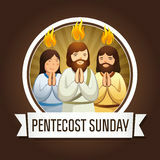 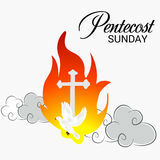 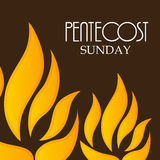 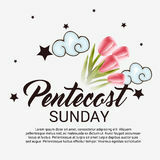 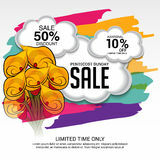 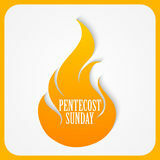 Pentecost Holy Spirit card Holy Spirit Pentecost Sunday vector greetings. 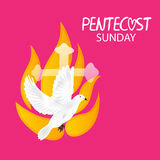 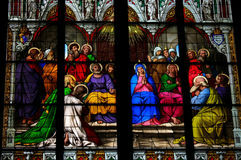 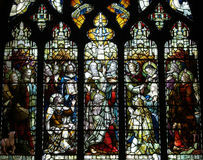 Pentecost sunday greetings. 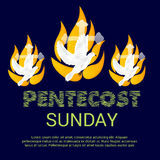 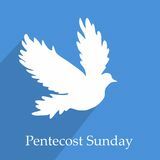 Pentecost Sunday.